"Twelve Rivers Realty treats staff like family to back fast growth"
Twelve Rivers Realty was voted No. 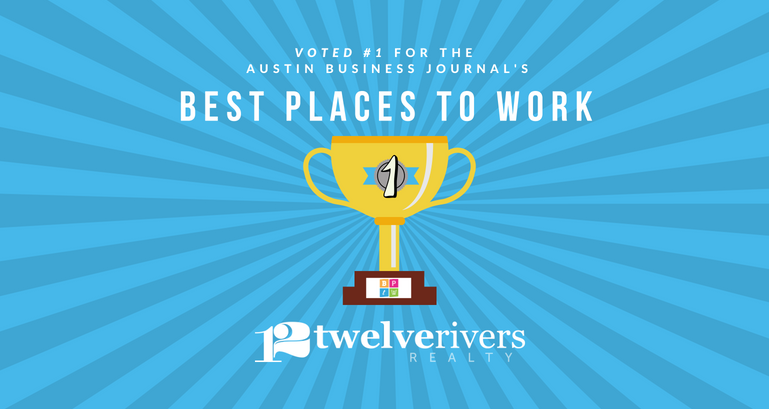 1 for the Austin Business Journal's Best Places to Work! 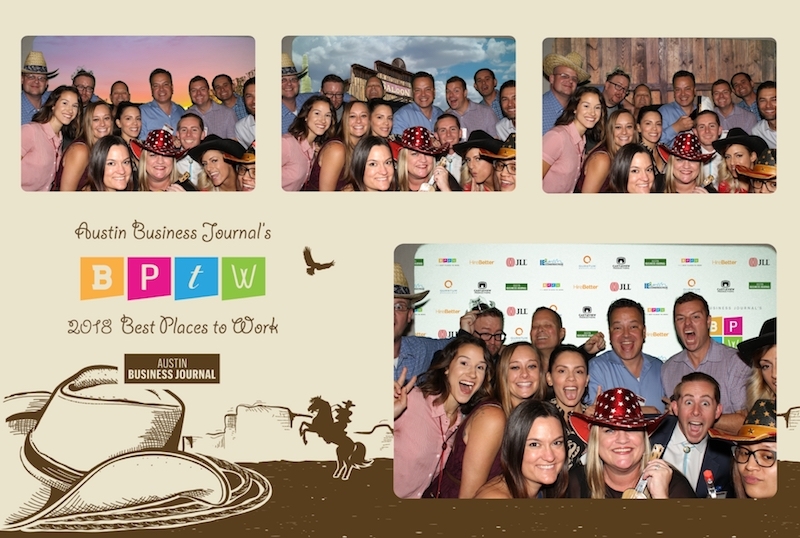 We're beyond excited that we were voted the Best Place to Work in Austin and we owe it to our awesome team.